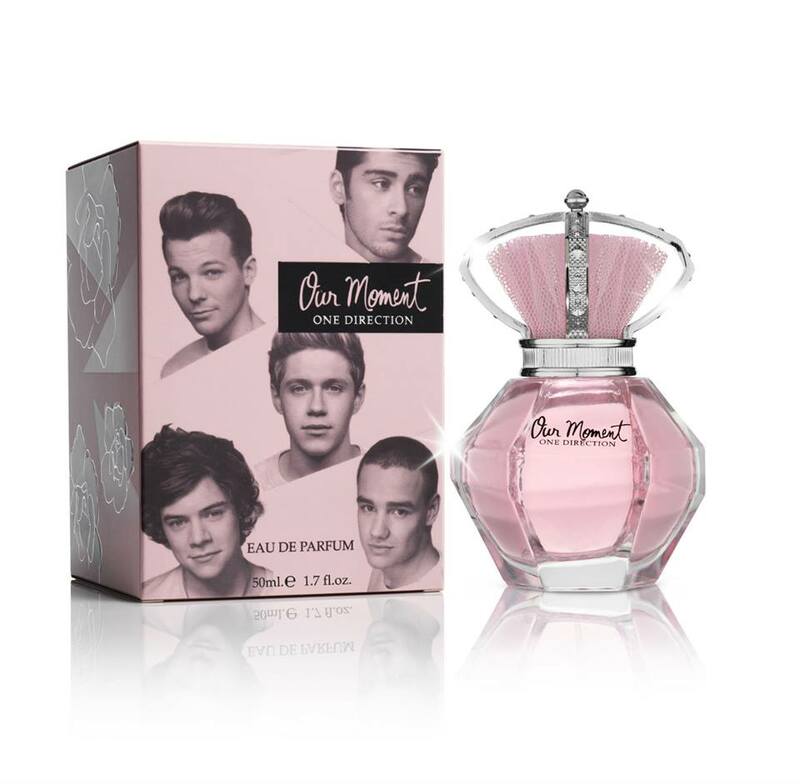 One Direction officially launched their new fragrance, “Our Moment,” in London on Thursday (June 7). According to Radio.com, the press were invited to a launch party at the top of the iconic Gherkin building in London, where the guys unveiled their fragrance, which Vogue UK reports contains notes of grapefruit, red current and wild berries. In a video of the event, posted by One Direction to YouTube, Louis Tomlinson and Zayn Malik expressed their hopes that the fans will enjoy and "have fun" with the fragrance. "Fans always want to know what we like and what we don't like," said Niall Horan. "So we wanted to show them what we like, smell-wise, on girls."